Will Nexus 5 work in India ? This post will answer some of the frequently answered questions if you are planning to import your nexus 5 from USA or UK. Should I order from US/UK or should I wait? This is the most frequently asked question by people who want to get their hands on this android beast as soon as possible. My personal advice is to order from US, if you don’t mind taking the risk of using the device without warranty, but badly want the device soon. Given LG’s supply issues, its unlikely that the device starts shipping in India any sooner than 1 st week of December. Although play store for india shows a coming soon message, there has been no official news from Google or lg. Additionally, they have not been able to satisfy the demand in US itself which supports my prediction. From the price point, you won’t gain much by ordering from US. Let me explain why: the phone costs 349 USD. And with tax and local shipping it comes to 385 USD which is 24,000 inr. FedEx will charge 40 USD for shipping which brings the total to 26,000 inr. With customs duty, the total will come to approx 28000 in which not too far from the official price of 28999. In short, import it if you want hands on experience sooner than your friends. But wait for india launch if you want warranty. When you are buying a phone from Google play store, make sure you are buying an unlocked one. Unlike India, USA and UK stores sell locked phones which only operate on specific networks. Nexus 5 will be sold as D820 in USA and D821 in India. But you don’t have to worry about compatibility with your service provider since both these models work in the GSM 850/900/1800/1900 MHz range which is used by every operator like Airtel, Vodafone, Idea and Bsnl. What about the charger/adapter ? Nowadays, every adapter is designed for travel. Hence they operate on 110 – 220 volts range. The only issue is the wall socket which varies from country to country. US sockets are very thin whereas UK sockets are broad. Neither of them will work with traditional Indian wall plug. You need a small converter which can connect the terminals of the socket to your wall plug. Not a big deal if you are already using a spike busters which are designed to accommodate these sockets. Faced this problem after a recent update to our app. Fixed it by releasing new apk with this change in the manifest file. 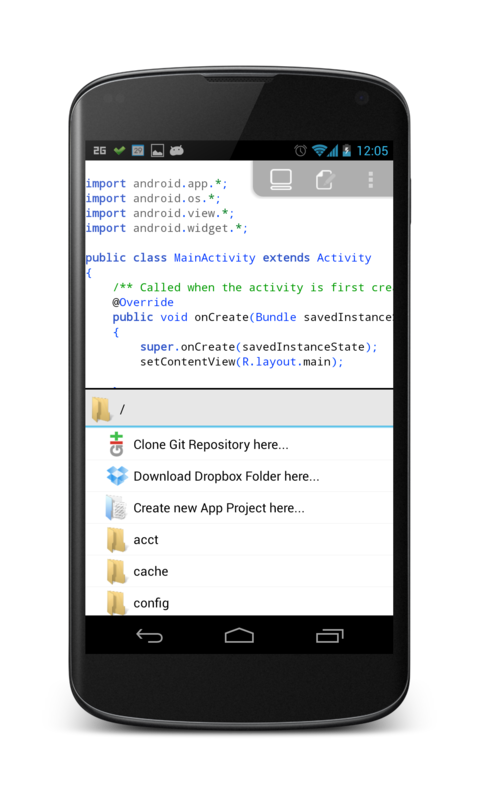 More info can be found in android documentation. Our app was with minSdk = 8 and target sdk = 17 and we didnt face any issues until recently. Seems like play store changed something at their end. The other day, I opened Google webmaster tools and started playing around with the settings there. I came across this setting called geographic target and it was hidden deep beneath the enormous amount of configs anddata shown on the page. Here’s a list of 5 cool apps which will help every developer in developing better apps for android. Lets dive in to the list. UI design is the most time consuming and difficult phase of android application development. Deciding on a UI widget to use becomes very challenging until you look at the actual demo. 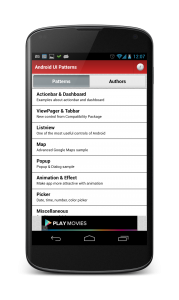 This is where Android UI Patterns app excels at. 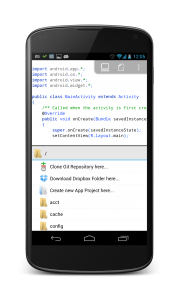 It lists down all popular UI libraries used in Android and provides with a customizable working demo. It also provides a direct link to the github repository where the source code is hosted at. Some of the most common libraries you will end up using in every modern app viz. Action Bar Sherlock, View Pager, Holo Everywhere, Pull to refresh etc are pre-bundled along with the app. 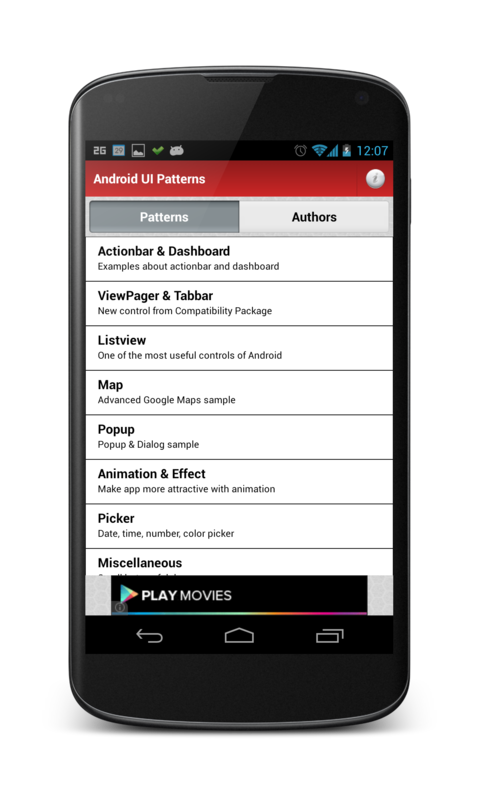 If you are new to Android world, this is an excellent app to discover UI patterns used across the platform. More useful if you are a android visual designer wanting to show an android developer the kind of user interaction you would like to see in the app. Every interaction designer will love the app for the demos and every developer will love the app for providing open source libraries with cool demos. Few months ago, I had applied for a new google adsense account. This blog post is my experience of getting it approved. confirmation email and begin to see live ads. http://goo.gl/sZIGZ and paste it into a different browser’s address bar.